Please scroll down to see upcoming events and to see what La Bona Dea has previously hosted. You may contact me as I am also available for special events at your request. 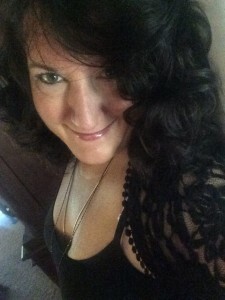 Feel free to visit this site and read my blog where you will find that every day is filled with magic and wonder. Thursday, April 18th from 5pm-8pm Kid Friendly! 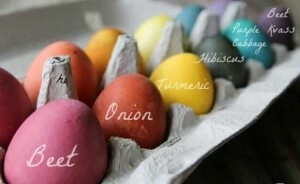 I love to dye my Easter Eggs with natural dyes, so this year I am inviting everyone to join me at this fun event! I will prepare the dyes, you can bring your eggs- about a dozen or so- and I will have materials available to create some impressive and creative eggs for your Easter! Ostara, the Vernal Equinox is March 21, but because Easter comes in April this year, we get to celebrate SPRING twice, and frankly, after all of this rain, I am so glad! Yippee! Please email me, or use Facebook to RSVP so I know an approximate number of guests to prepare for! 12/01/2018 AND 02/24/2019 One’s Own Sweet Way was born, all 318 pages of her! 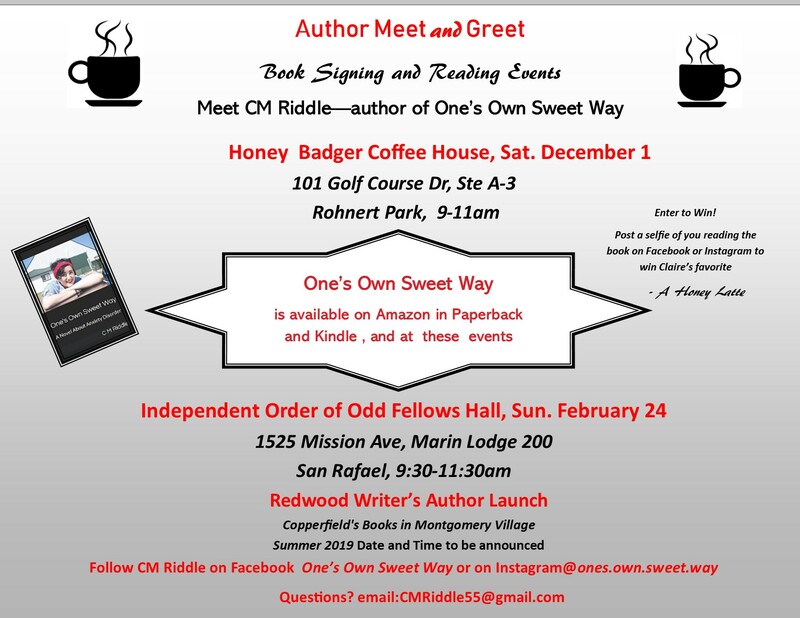 I will be spending some time promoting this novel about anxiety disorder – come meet me! In Spite of Anxiety is a closed group. 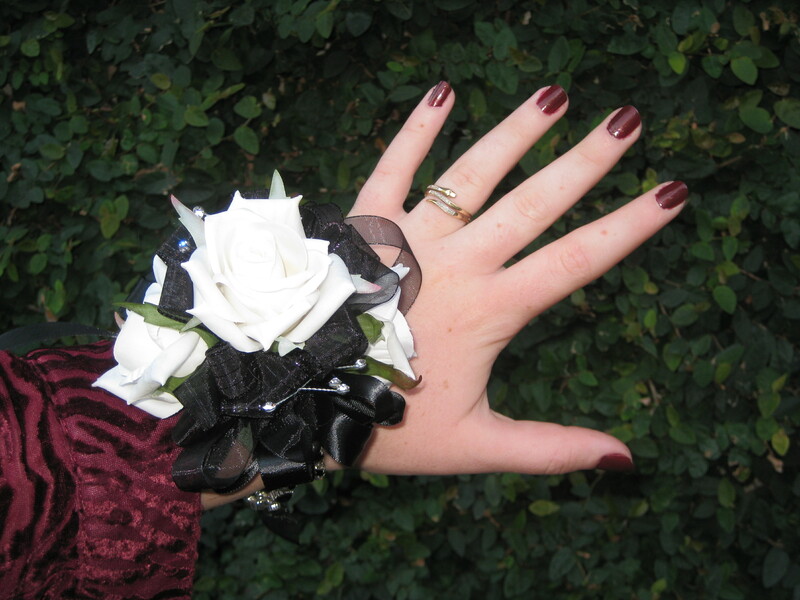 Tell us about successes in spite of anxiety. Share ideas and support for those who suffer from anxiety and those who care for loved ones with anxiety. Please visit and share positive affirmations and stories- and your accomplishments, no matter how small, and for sure how GREAT!. Intention of this page is to inspire and leave you feeling less stressed, greatly valued, and truly respected. I created this group because YOU ARE PRECIOUS! 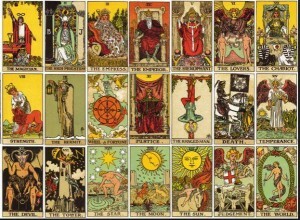 DIVINATION AND MAGIC to CELEBRATE THE WITCHES NEW YEAR! Friday September 21 FULL/MABON NEXT IN THIS SERIES OF MOON GATHERINGS! I have been working on my book, Her Own Sweet Way, my personal story about raising a child with an invisible disability, so I have pulled back on gatherings for now- as I plan to publish in early 2018… Well okay, more like between Lughnasadh and Mabon, but hopefully before Samhain! I am available for ritual and ceremony upon request, so please feel free to contact me to do this for you! I will write or perform ritual or ceremony for events at your location. hotmammd@sonic.net or La Bona Dea on Facebook. Practical Magic Women’s Sacred Moon Circles! Sing, Dance, Feast, all in Her Name! EVENT DETAILS MAY DAY CELEBRATION COME USHER IN THE SUMMERTIME! May Day Celebration: Come usher in the summertime! It’s time to leave winter behind and welcome the long playful days of summer. Let’s honor the outdoors, new growth, and wanderlust. Let’s celebrate this magical time of year. Family Friendly. Finger Food Appetizer Potluck. Drop-in or stay the entire time. Sahar will encourage you to drum up a storm impassioned with vitality, sweet intimacy, and deep peace. He will also lead you on a meditation journey. Bring drums or contact Sahar if you need one. 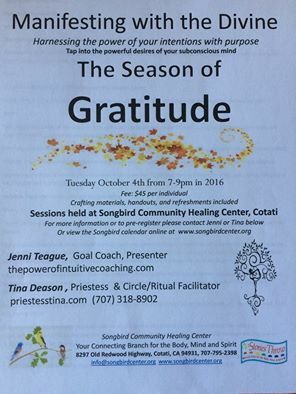 Tuesday, October 4th 7pm at Songbird in Cotati— Gratitude and Joy! 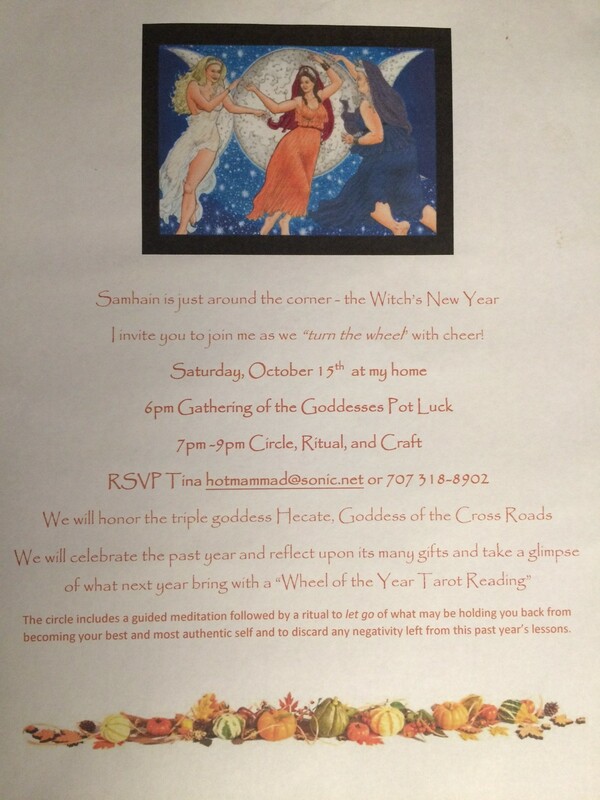 Saturday October 15th Witch’s New Year Full Moon Goddess Gathering! 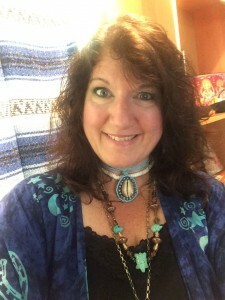 Manifesting with the Divine Gratitude on Tuesday Oct. 4th! Manifesting with the Divine Harvesting and Abundance July 5th! Candle Magic and Keeping Focused Intent Strong at the Fiery time of Year! SUMMER SOLSTICE AT THE BEACH! Goddess Gatherers come and join me at the Beach on Momnday, June 20 for the longest day of the year’s setting sun and the second Full Moon in Sag. rising! Wowweee! Contact me for details! Blessings All! July 5th Join me at Songbird Community Healing Center for another session of Manifesting with the Divine! 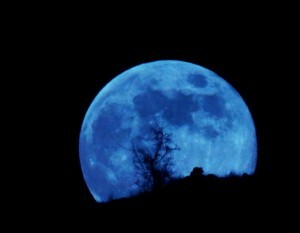 Full Blue Moon – Celebrate the Seasonal Blue Moon! Location yet to be determined, but we will gather at dusk. More details to come as well as what to bring! 2 Sessions left for this year! 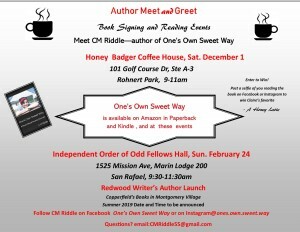 Come meet me at Honey Badger Coffee on Saturday, March 12! Series will take place on the first Tuesday in Jan/Apr/Jul/Oct 2016 from 7-9pm. Travel with blessed Mother Earth as completes a full cycle during the Wheel of the Year. Meet the Goddess archetypes, follow the seasons and learn how the ebbs and flows of nature reside in our beings. This journey will introduce you to your personal Priestess-hood. This is an 8 Sabbat journey identifying your personal power, strengths, challenges, and more as we embark together and bond through sisterhood priestess-ing. We will practice sacred circles; learn about traditional pagan holy days, rituals and goddess archetypes; magical tool crafting and more. 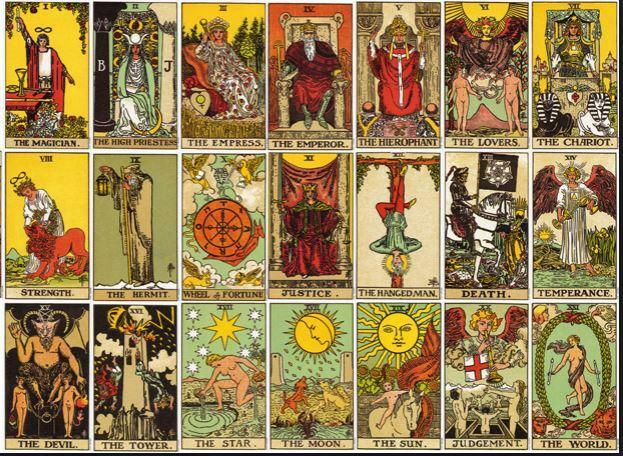 Each Sabbat will be from 9am-3pm and the cost is $650 for the yearlong program. Fee includes materials and most supplies. Ordination at the end of the Apprenticeship is optional, additional fee required. Sabbats will be held primarily in Petaluma.